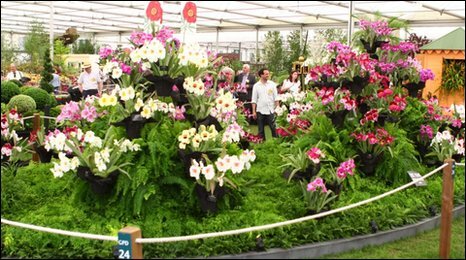 The Eric Young Orchid Foundation was back at Chelsea this year winning a gold medal with a stunning display of Miltonia (pansy) orchids. 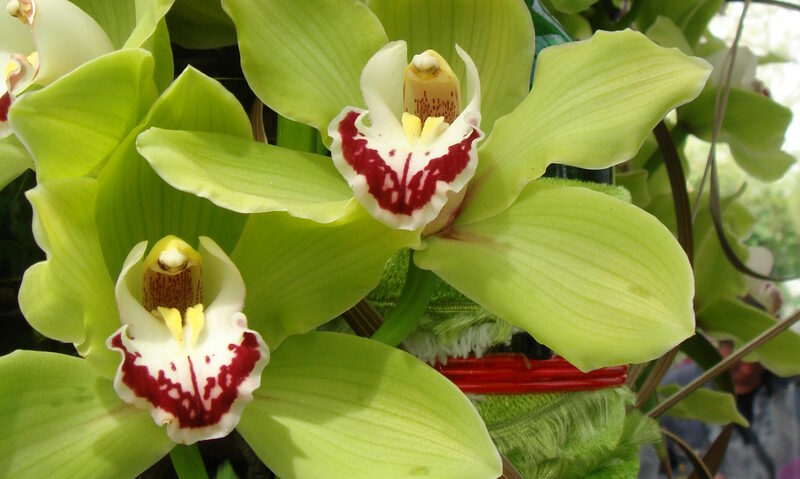 Located on the isle of Jersey, the foundation is well known among orchid growing circles for their first-rate collection of award-winning Phragmipedium slipper orchids. Like most of the phragmipediums that the foundation grows, miltonias appreciate milder temperatures with cooler nights. Miltonias have been bred with their near relatives such as brassias and odontgolossums to produce hybrids which are widely available and easier to grow.